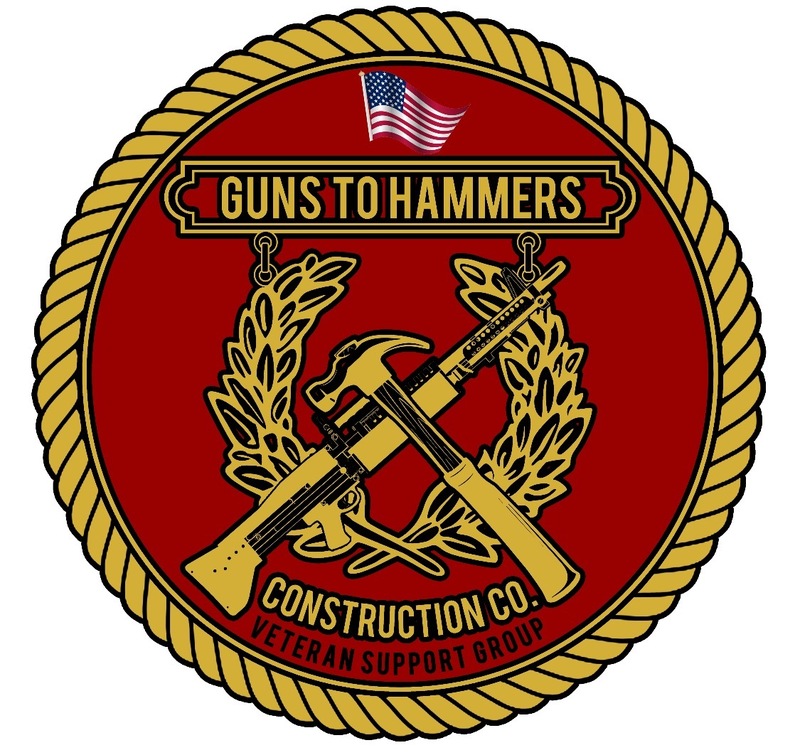 Guns To Hammers is a 501(c)(3) nonprofit organization that provides our wounded veterans with Americans With Disabilities (ADA)-compliant remodeling and renovation services, making their homes easily accessible, helping them live independent and manageable lives. 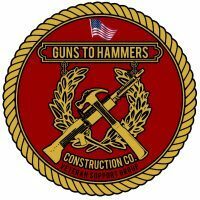 After founding H-Towne & Around Remodelers, Inc., a successful remodeling company in Houston, Texas, founder, JR Smith, decided to redirect his time, money and energy toward this mission. As a former U.S. Marine, coupled with some guilt that he was able to leave the USMC unhurt and able-bodied (unlike many), JR feels he has a huge sense of responsibility to his wounded brothers and sisters who are now living at home — many of them in need of various home improvements. Your donation will help make this happen, sponsoring veterans across the United States, transforming homes — opening doors and possibilities — to our veterans who need it most. Many of our veterans made huge sacrifices to protect our freedoms — it’s our responsibility to ensure they are never left behind. Donate, today.